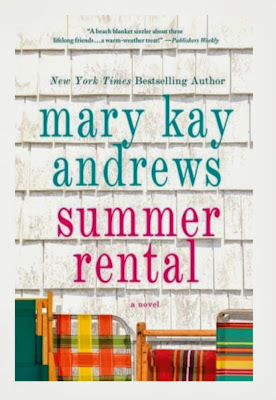 Summer Rental by Mary Kay Andrews - I fun beach read for sure! It had a little bit of suspense, a little bit of mystery, a little bit of romance, some great friendships and lots of humor. I really enjoyed seeing how it turned out in the end. It's a story about a group of friends in different places in their life who meet up for a month long break from reality at a beach house in the Carolinas. 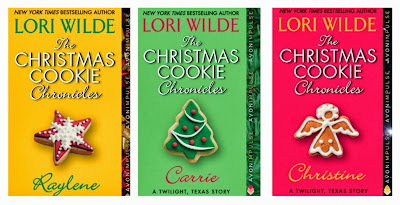 They take in a woman on the run from an abusive relationship (unknowingly) and there is a flirtatious relationship that one of the girls takes up with the beach house caretaker who lives over the garage. Definitely recommend this chick lit book! 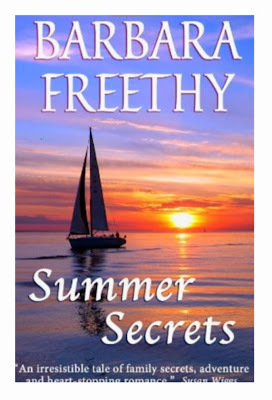 Summer Secrets by Barbara Freethy - I got this as a freebie or as a 99 cent deal on my Nook (I can't remember which anymore!). Anyway, it was sitting there waiting for me on my Nook, so I read it! 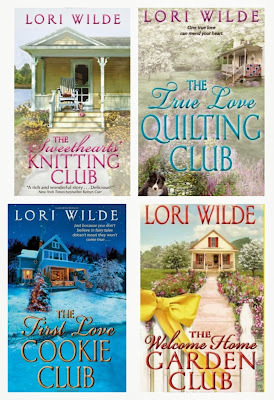 It was mostly a mystery novel with a bit of romance mixed in. A story about three sisters and their father who sailed around the world winning a big race doing so. They barely survived and there were some things that happened at sea that none of them wanted to talk about. Now a reporter shows up at their tiny seaside town at the start of the sailing race season and starts asking questions. Turns out for things they don't suspect initially. 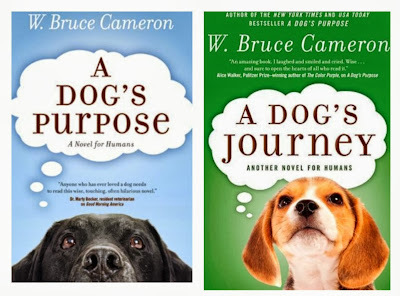 It was a longer book, but I really enjoyed it and loved how it ended up. A good read I didn't really expect. 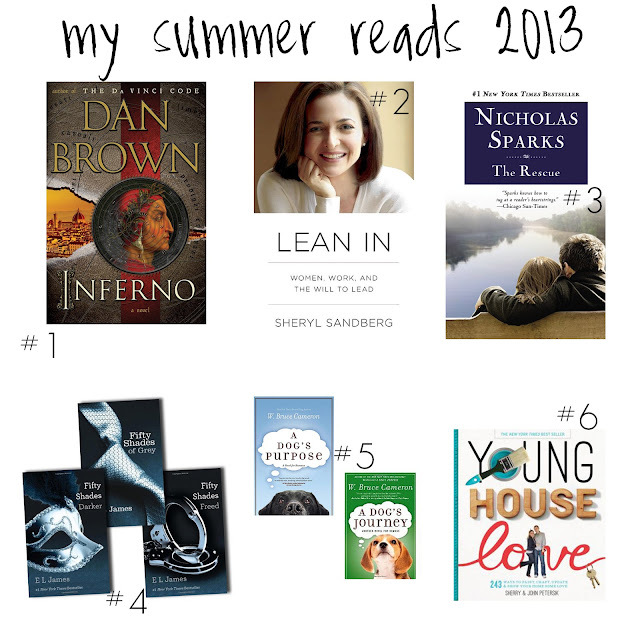 Including 22 from last month's count, I'm now up to 34 books read this summer!! I'd like to read at least 50 this year, so that leaves me another 16 books by the end of December... I'll be sure to report back on whether or not I make it! Any other book recommendations to help me reach my 50 book goal? Most of what I've been reading recently is either children's literature (plenty of recommendations there, if you want!) or travel guides.